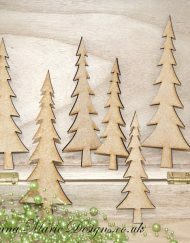 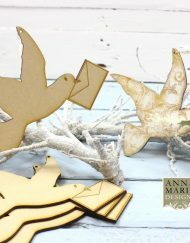 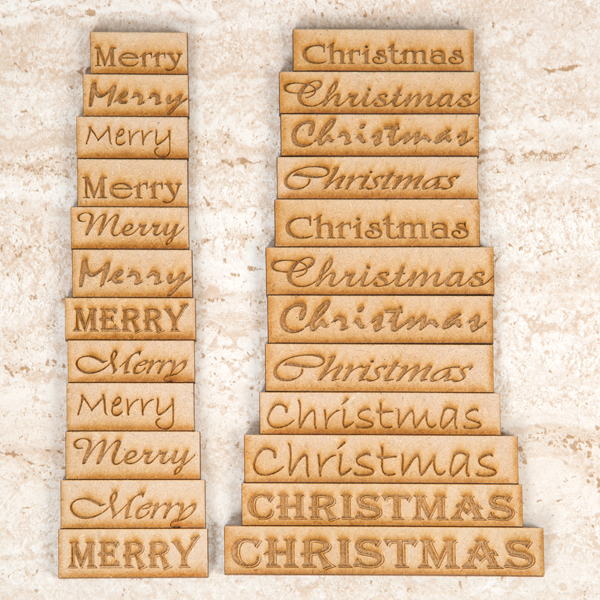 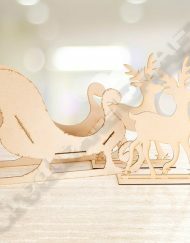 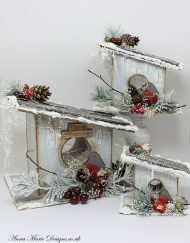 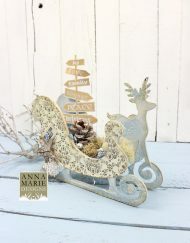 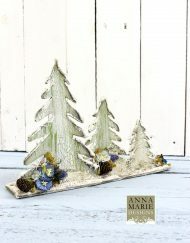 These Wooden Engraved Christmas Tiles are a perfect addition to any Christmas creative project. With very unique and decorative messages these very light tiles come with various different fonts in two different sizes. 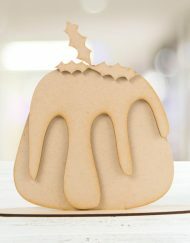 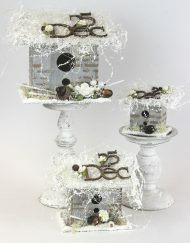 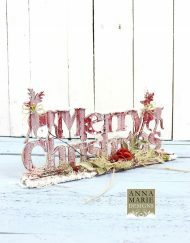 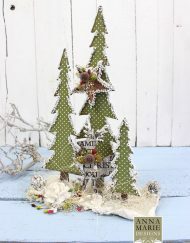 A great way to send a Christmas message on any card or creative project.